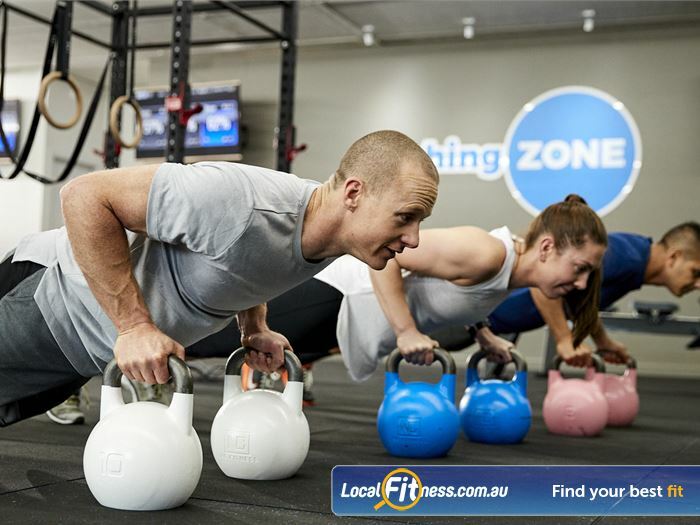 Why Coaching Zone Ferntree Gully? 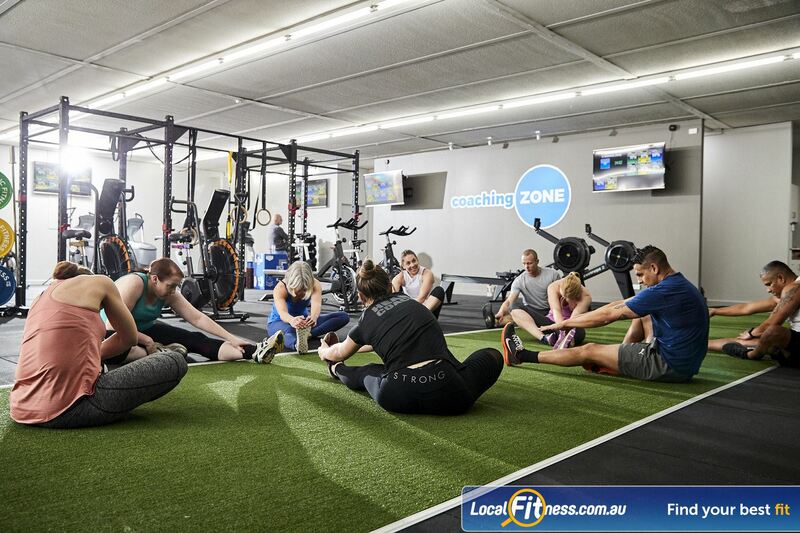 Welcome to Coaching Zone - Group Functional Training in Ferntree Gully! 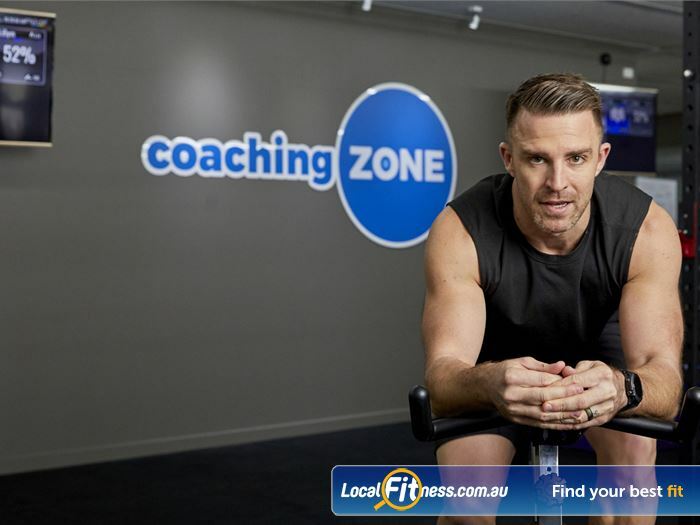 Coaching Zone is a fitness program that combines training and coaching in a 45 minute workout using the latest techniques and technology. AFTERBURN - The ultimate fat burning workout! BOXING - results focused, while promising to be a whole lot of sweaty fun! ENDURANCE - heart rate focused designed to increase cardio and muscle endurance. HIIT - scientifically proven to be one of the most effective ways to increase fitness burn fat fast. STRONG - designed to give you strong lean muscles helping you look toned and defined. 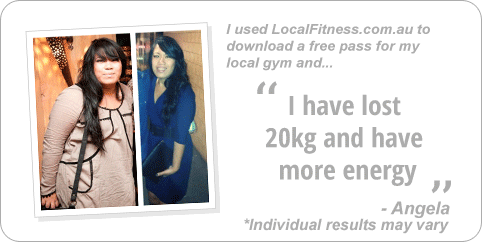 Our online nutrition support, social events and community atmosphere will make your journey to the new you fun and rewarding. 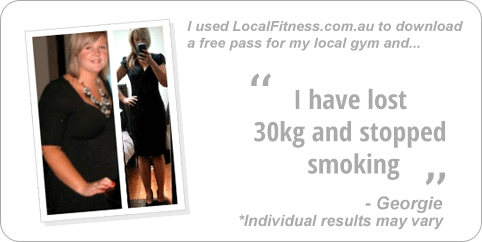 We dare you - sign up with one of our passes, try us out, and see what Coaching Zone Ferntree Gully can do for you. 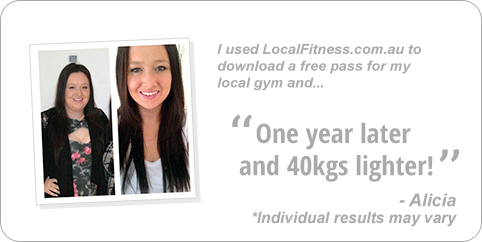 Get Fit, See Results, Have Fun! More Support. More Motivation. 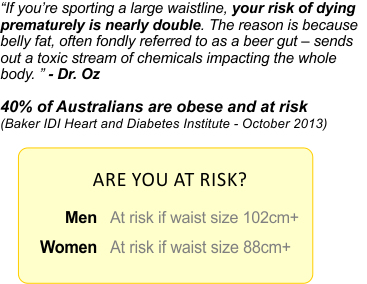 More Results. 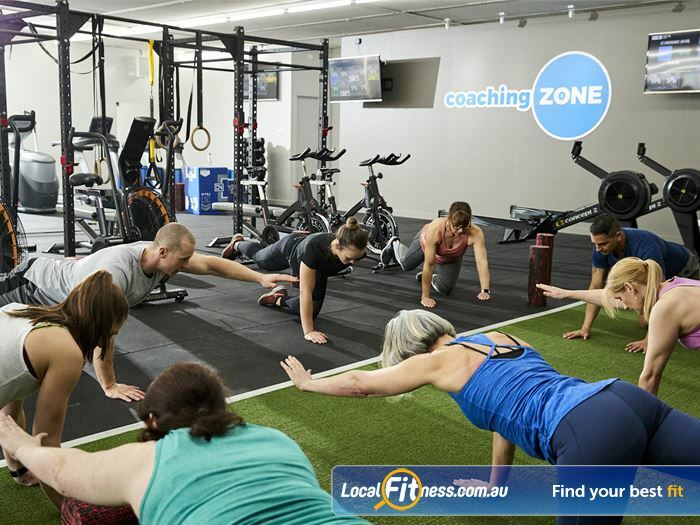 - Welcome to the Coaching Zone Ferntree Gully. 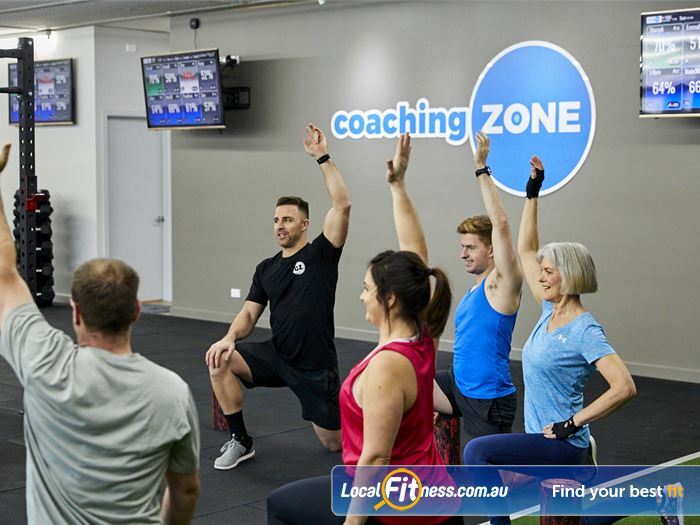 Coaching Zone Ferntree Gully has eight different workouts, all aimed to get results, keep you motivated and make sure you are supported along the way. 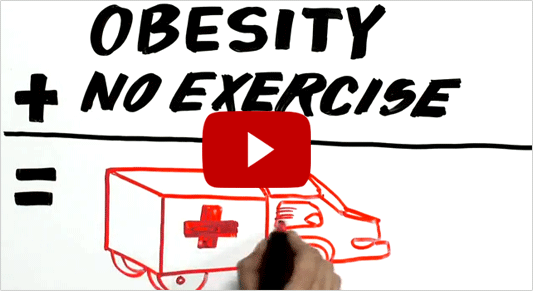 Find out which workout is best for you and your goals. 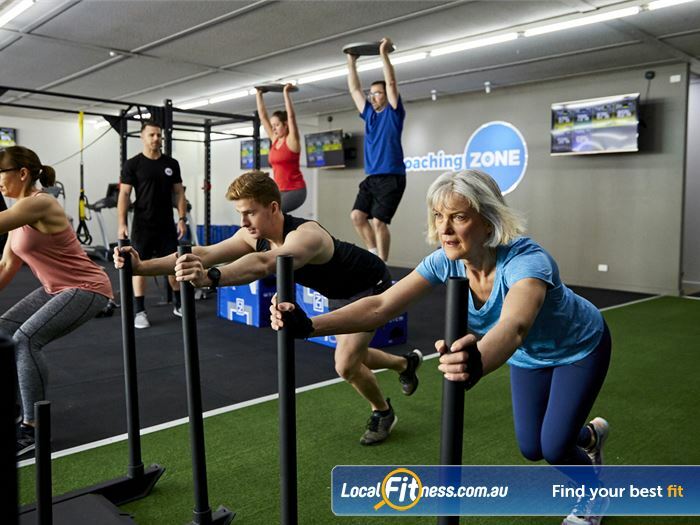 Welcome to the Coaching Zone Ferntree Gully - Group Training specialists. 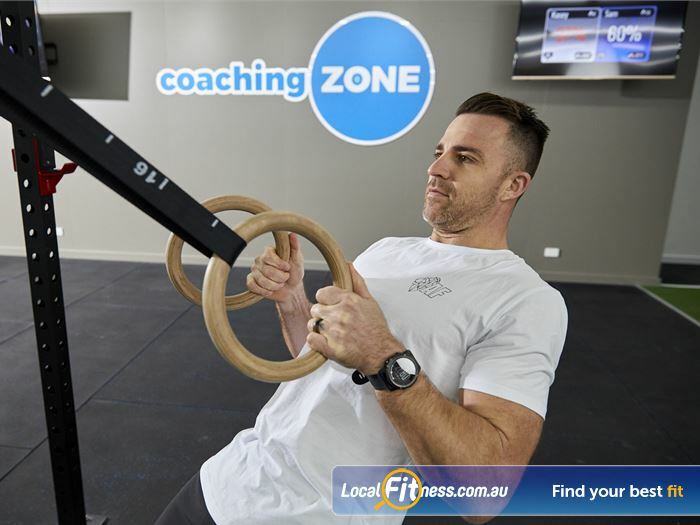 Coaching Zone provides group personal training in Ferntree Gully. Our signature coaching review will keep your goals on track. 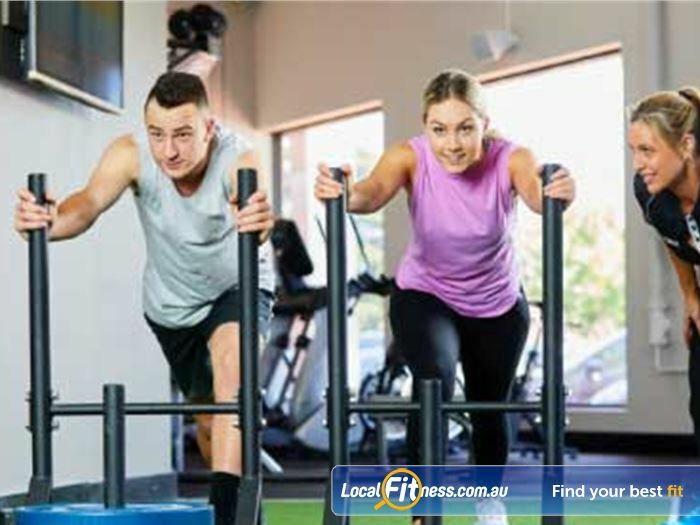 Our Ferntree Gully gym classes cater for all ages and abilities. Structured warm-ups to help prevent injuries. 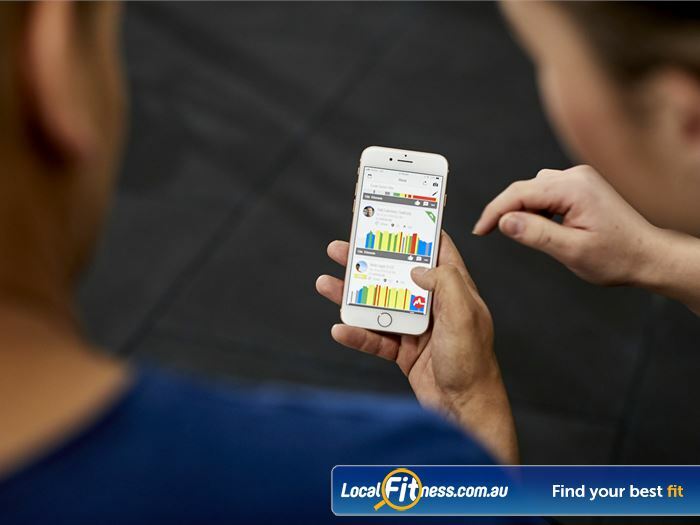 Book, monitor and track your workouts using the Coaching Zone app. 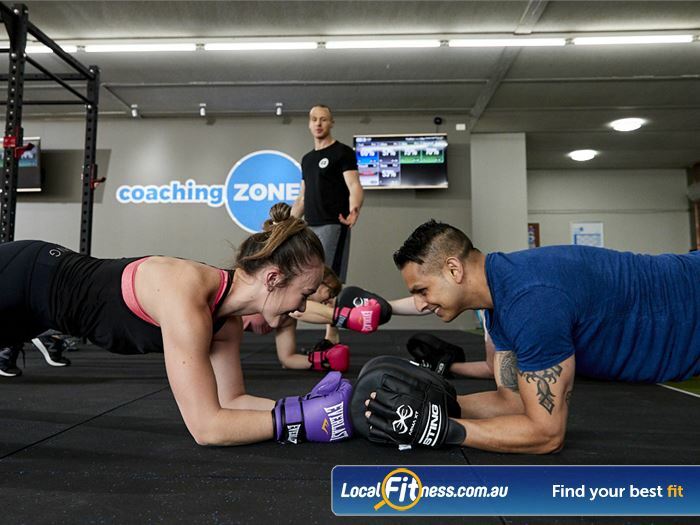 Get results and have fun with the Coaching Zone Ferntree Gully community. 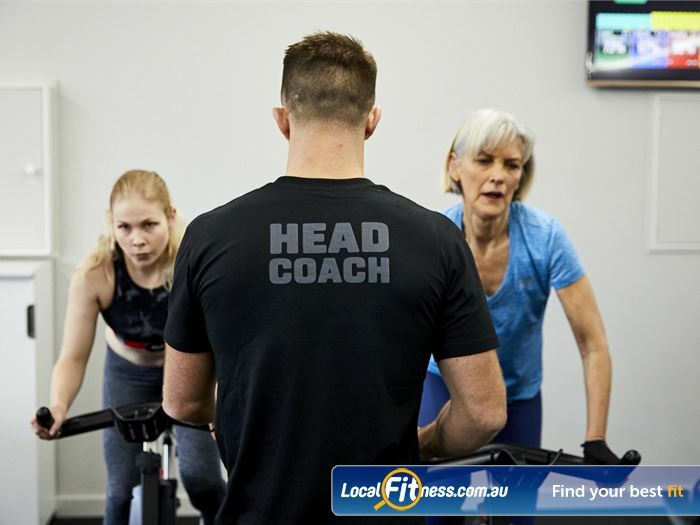 Our Ferntree Gully head coach will push you to your limits. 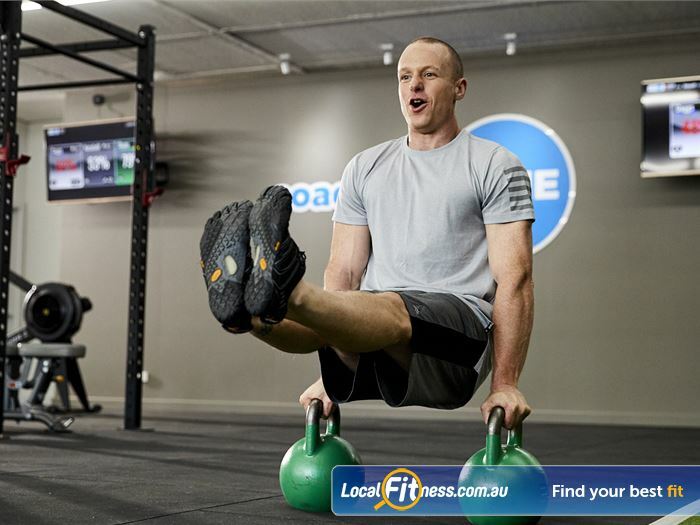 Strength and conditioning classes using kettlebells, weights, sleds, box jumps and more. 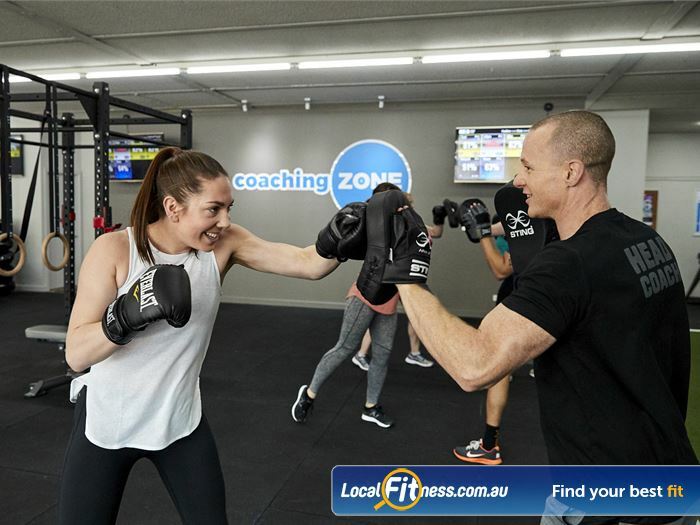 Our Ferntree Gully boxing class focuses on results and fun! 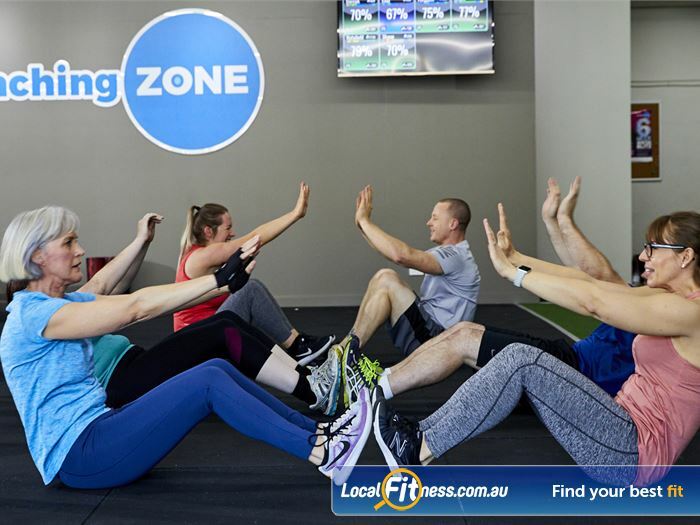 Coaching Zone is the hottest group training workout in Ferntree Gully. 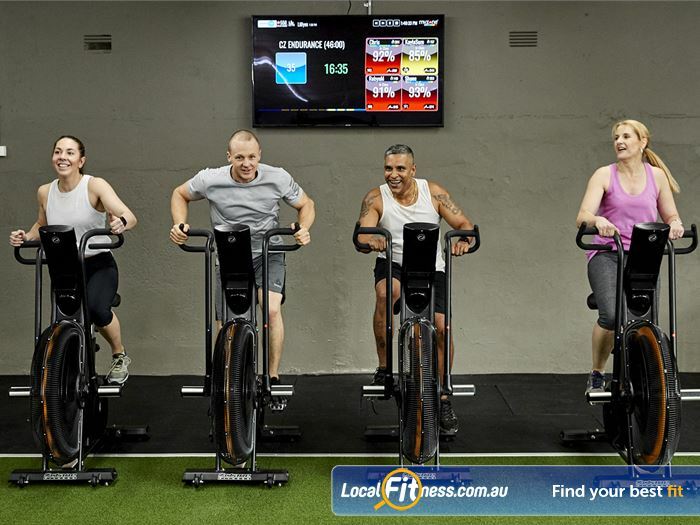 Get a HIIT workout using our Assualt Air Bikes. 8 different workouts inc. Boxing, HIIT, Strength, Adrenaline and more. 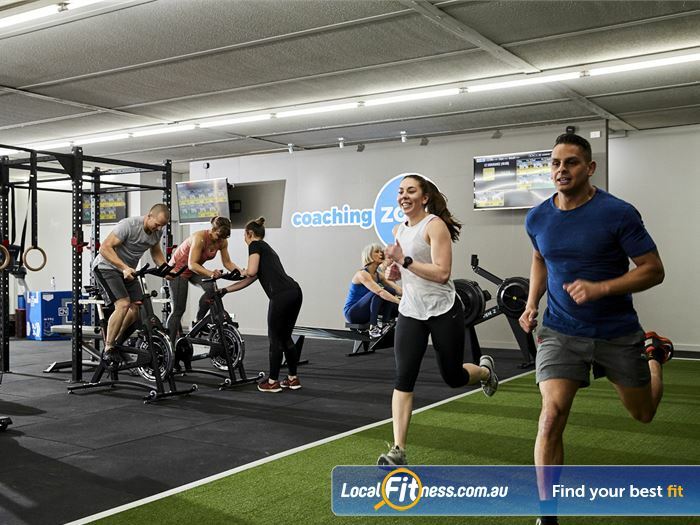 Our Ferntree Gully HIIT gym classes focus on strength and conditioning. Our classes combine training and coaching to maximise results. 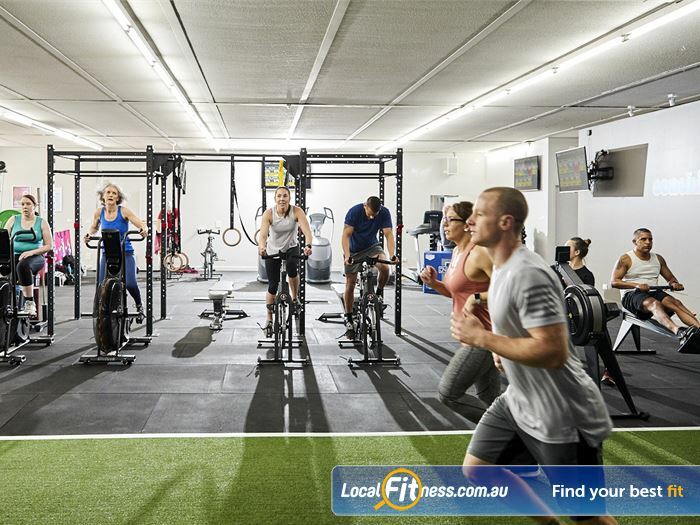 Our Ferntree Gully gym includes a sled track, strength matrix, rowers, assault bikes and more. Our classes on burning fat, core conditioning, team work and more. 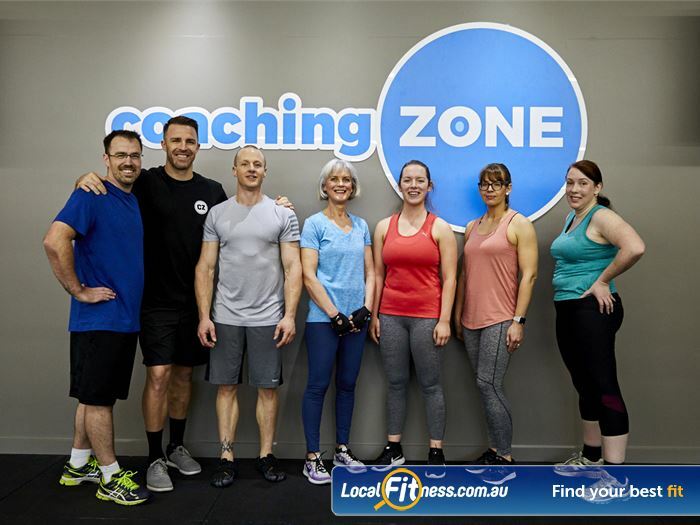 Join the Coaching Zone Ferntree Gully community and get results together. Sled runs are a great way to increase your heart rate. 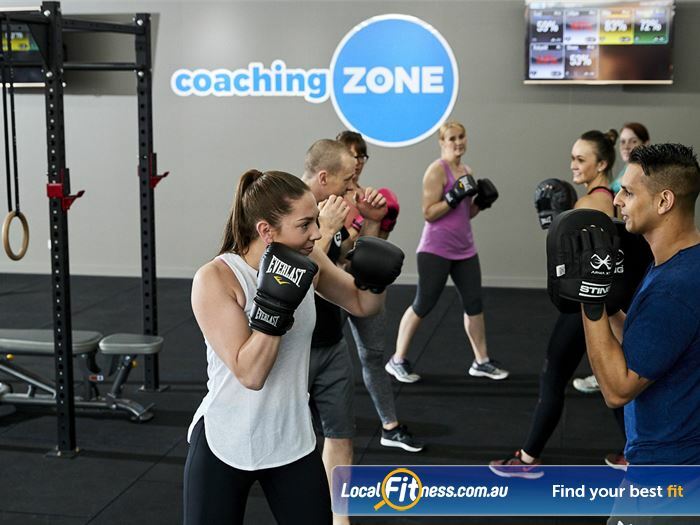 Our Ferntree Gully boxing classes promising a whole lot of sweaty fun. Challenge your body-weight fitness with the gymnastic rings. Our workouts are complete including warm-ups, intense workouts and reviews. Prowler runs are a great way to get a high-intensity workout. 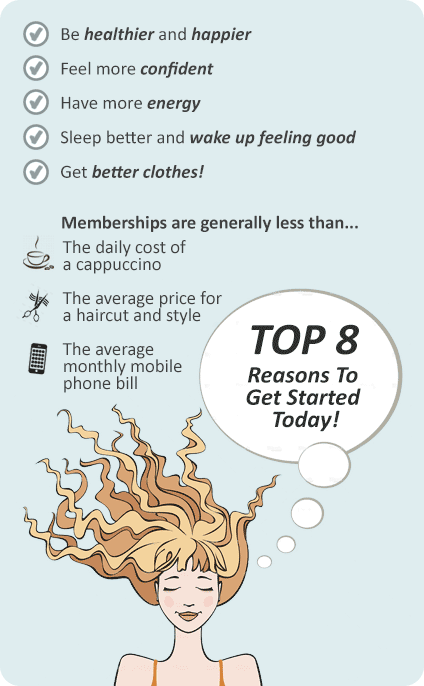 High tech member experience combines high tech and functional training. 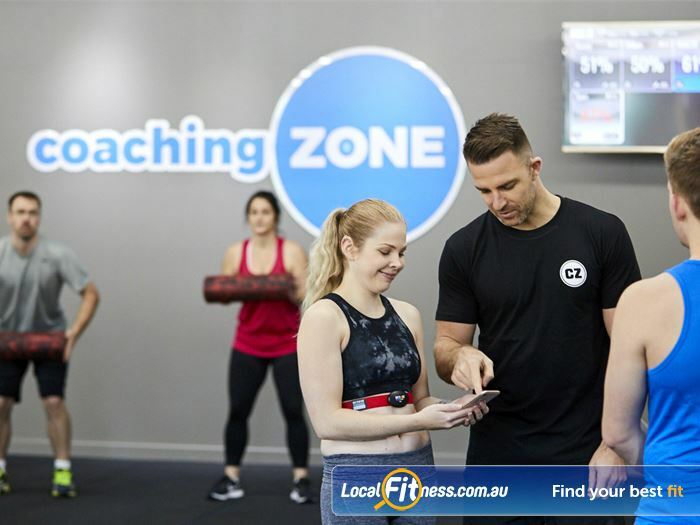 A Coaching Zone Ferntree Gully gym membership gives you unlimited access to group personal training sessions led by a qualified fitness coach for $49.95 per week with no lock-in contracts. As a member, you will get started in our activate class which is our foundation class where you will learn how to use equipment, the foundations of movement, allowing you to build confidence and become educated with your new training routine. From there you can progress to our 7 other different workouts all aimed to get you results. 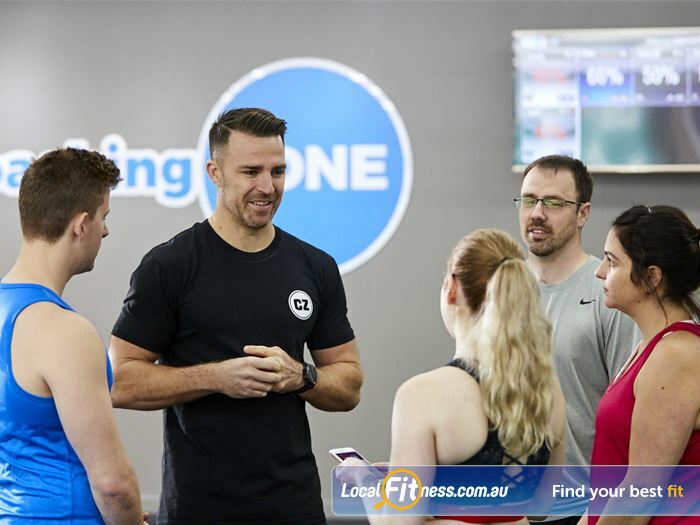 - Sessions focused on individuals ‘Effort’ not fitness levels using Myzone heart rate technology, ensuring all participants are on a level playing field during their workouts and can be coached as individuals towards their goals. 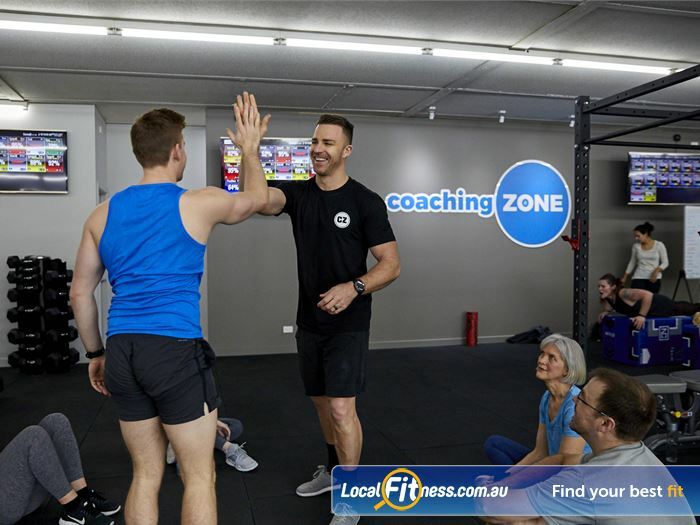 - Our Signature 15 minutes of ‘community coaching’ at the end of each workout, ensuring all participants engage in a cooldown, get given feedback and guidance from their coach post session, to help keep them on track and feeling great about their training!